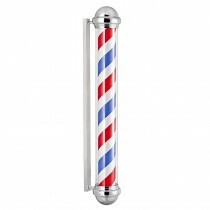 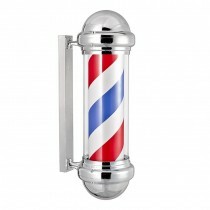 Here at Salons Direct you can shop a great range of barber poles. 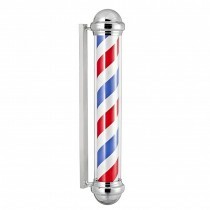 With illuminated and rotating versions available, we have the perfect style of barber pole to suit your barber shop and your budget. 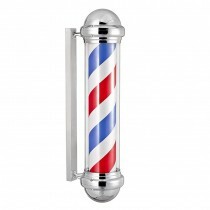 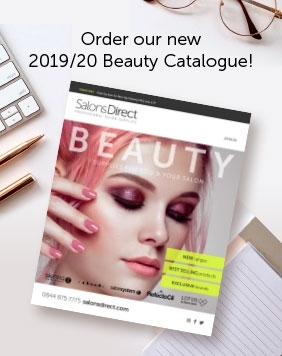 Our barber shop poles are highly visible, easy to install and can really help make your shop stand out on the high street And, with fantastic pricing and flexible, reliable and speedy delivery options available, shop with Salons Direct today for unrivalled service.